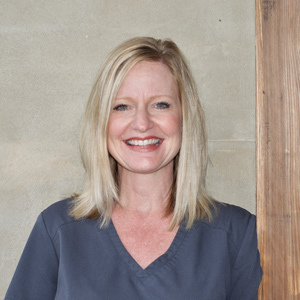 to Chace Lake Family Dentistry! 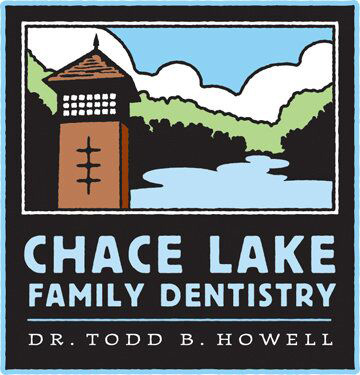 Learn more about Chace Lake Family Dentristry. Learn more about our services and dental emergencies. 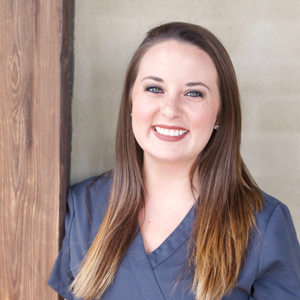 Request a dental appointment by filling out the form and a member of our care team will contact you within one (1) business day at the phone number provided to schedule your appointment. We will make every attempt possible to accommodate your appointment request. If your choice isn’t available, we will offer alternative dates. We look forward to seeing you soon. Cancelled appointments will not be accepted via this form. Please contact our office directly by phone (205-989-0090) to avoid any cancellation penalties. 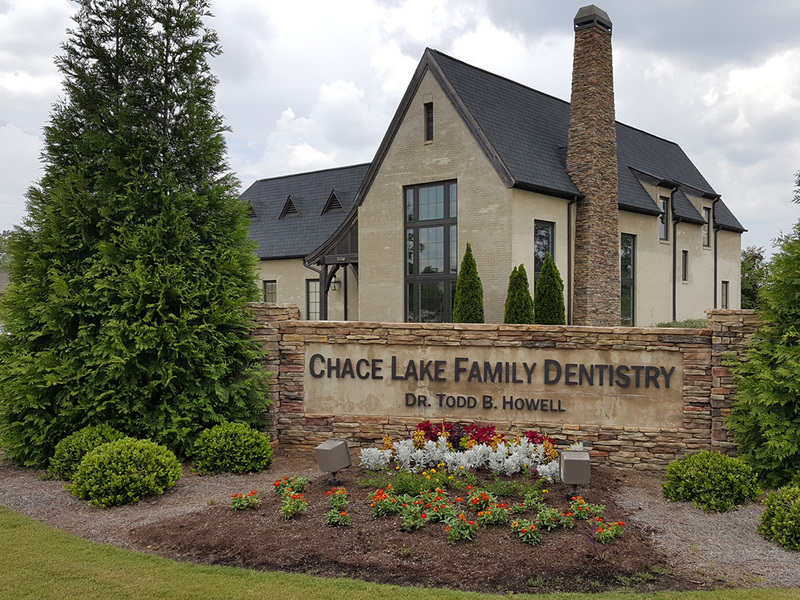 After practicing dentistry for 10 years in Enterprise, AL, Dr. Todd Howell established Chace Lake Family Dentistry in Hoover, AL in 2011. He and his wife, Melissa, have three daughters, Hannah, Haley, and Britton. 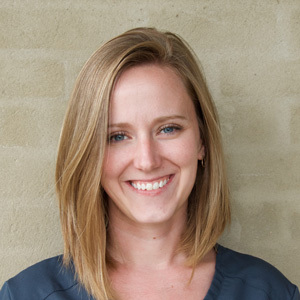 We are happy to answer any questions you may have and help you have an enjoyable dental experience! 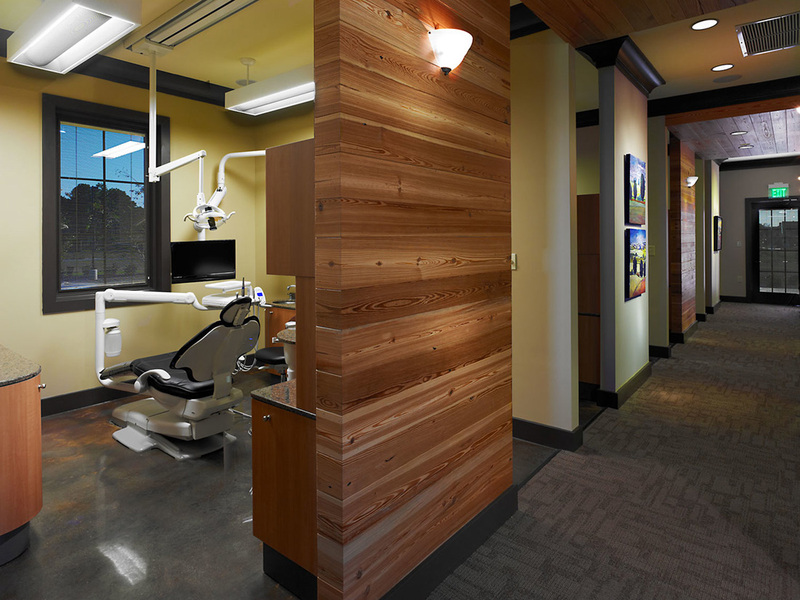 You deserve a great dental experience, so you can expect a caring, stress-free and relaxing environment during your visit. 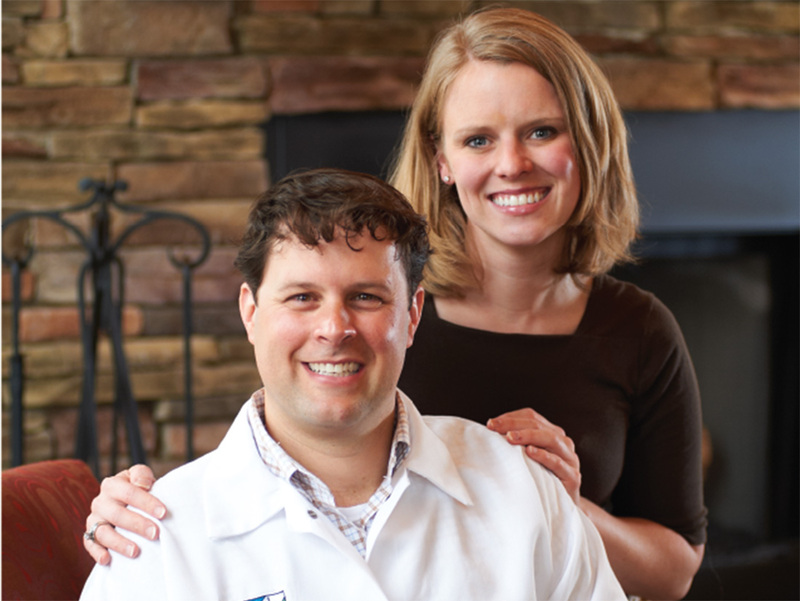 We treat each patient based on your desires, goals, and budget. Fundamental dental services are provided, and our team have the expertise to enhance your smile, appearance and dental health. Absolutely fantastic service. Both the hygienist and Dr. Todd were very thorough with my cleaning and exam. Extremely clean office. The friendliest staff I've probably ever encountered. As long as I'm living in Birmingham, this will be my dental office of choice. Great experience and highly recommended! Dr. Howell and staff were super friendly and did a great job! 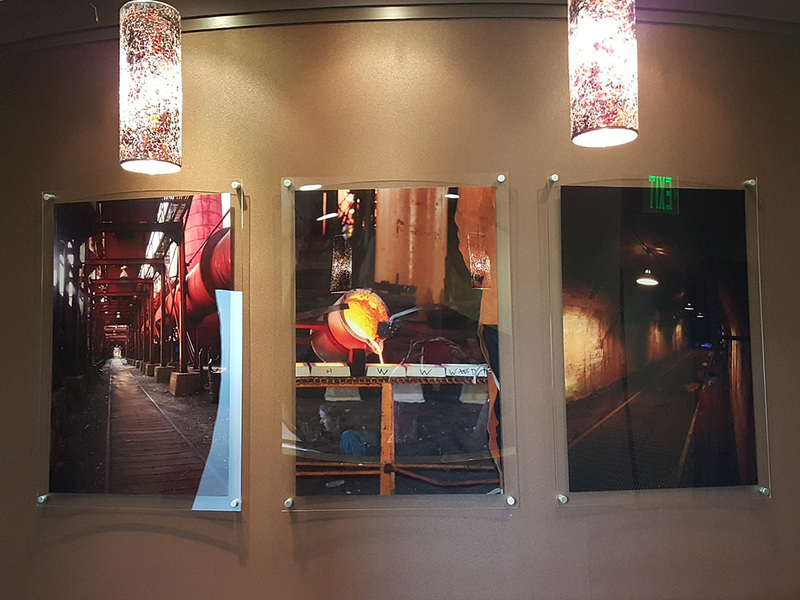 The work by Dr. Todd is outstanding. I had a huge fear of the dentist due to a bad experience as a child but Dr. Todd and his staff helped eliminate those fears. He is very thorough with explaining procedures and your plan of treatment, he's not judgmental and makes you feel very comfortable. I could not ask for a better Dentist and his staff is great also! 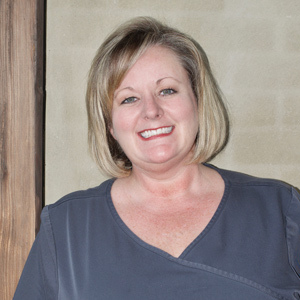 Thank you for taking the time to learn more about Chace Lake Family Dentistry! Please contact us today and schedule your next appointment. We’re committed to serving all our patients with the best dental care in the area.